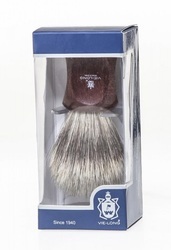 Handmade shaving brush made with a mix of natural badger & horse hair. Amazing combination that provides both firmness and great softness. 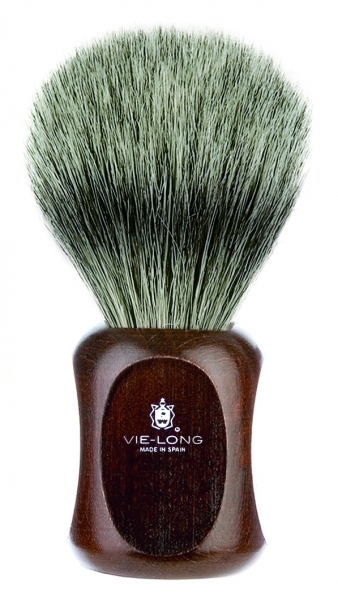 Packaged in a box with shaving brush stand.